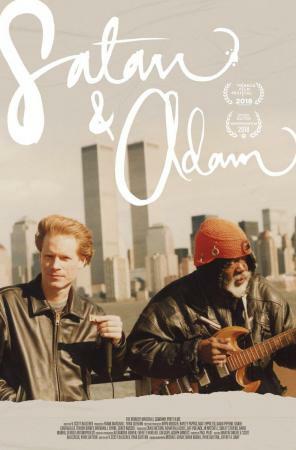 One day in 1986, Adam Gussow, a white, Ivy League-educated harmonica player, found himself nursing a broken heart and walking down the street in Harlem, a block from the Apollo Theater. There, he came upon a one-man blues band: Sterling Magee. Better known as Satan, Magee was a local legend with heavy blues guitar riffs and makeshift percussion instruments. Word around the neighborhood was, he had backed James Brown at the Apollo and cut singles for Ray Charles’s Tangerine label, but no one really knew for sure. When Adam sat in on a session with Satan that day, a most unlikely blues pairing formed. Their partnership would transcend the racial tensions of a segregated city and the anxiety of a neighborhood that was hyper-aware of the perils of gentrification. 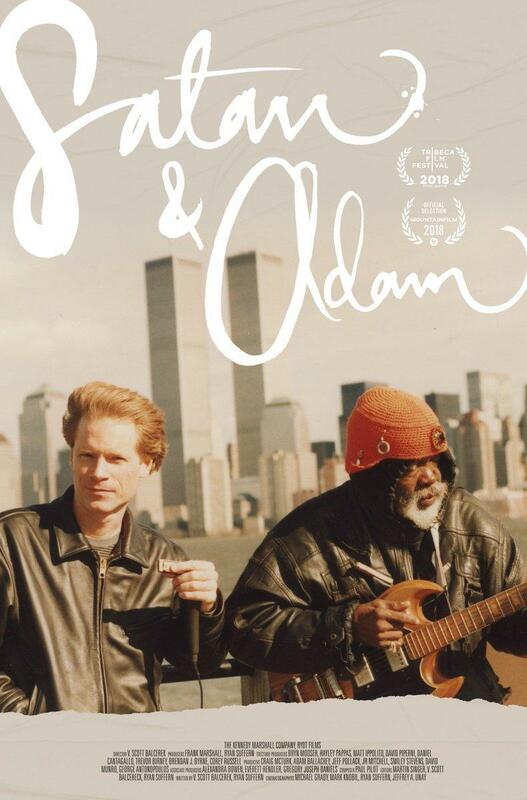 "Even as the film captivates, it sparks instant theorizing as to who will play the lead roles in the inevitable Hollywood feel-good dramatization"
"The blues seep into every scene of 'Satan & Adam,' a gritty yet lovely documentary. And even after the songs stop, the music’s bittersweet emotions linger."